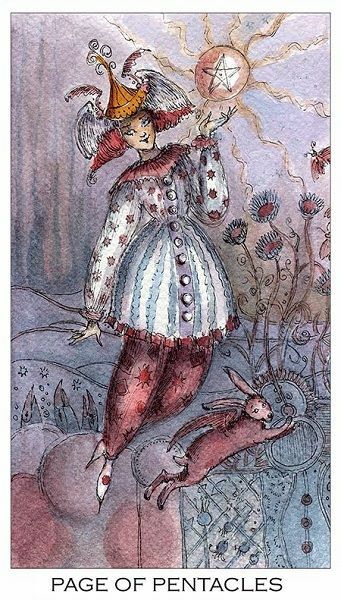 Today's #Tarot Card of the Moment is the Page of Pentacles! The future is only as big as your dreams! Take an intentional, strategic step toward manifesting your greatest desires now. If you don't start, you'll never get there. 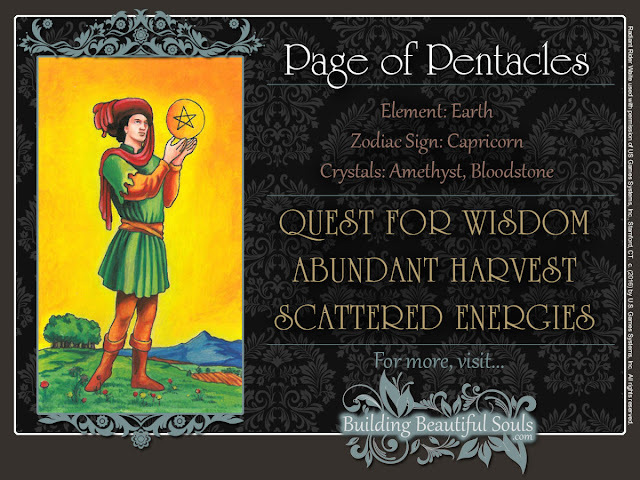 The Page of Pentacles is a messenger bringing you opportunities for prosperity. He delivers real chances to experience wealth, abundance, security and solid achievement - the wonders of the Pentacles suit. In your readings, this Page suggests that an opening may appear that promises enrichment, comfort, trust or the chance to make your dreams real. When you see such a chance, act on it!